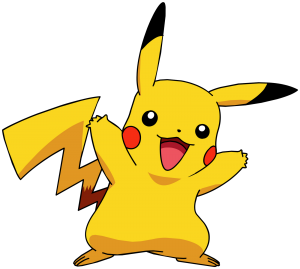 Already the subject of a deluge of media coverage, mobile game Pokemon Go encourages players to engage in an augmented reality treasure hunt as they scour their neighbourhood for cartoon Pokemon characters. Released just over one month ago, the pros and cons of Pokemon Go have been reported widely, prompting a columnist for The BMJ and Glasgow-based GP, Dr Margaret McCartney, to contribute to the debate. In her column, Dr McCartney notes that some commentators have attempted to link playing Pokemon Go to helping with depression, countering the obesity epidemic and easing the burden of type 2 diabetes. On the other hand, stories of players being robbed, getting lost and requiring to be rescued by emergency services show that the game has some clear drawbacks for the unwary. Dr McCartney also highlights recent actions by the UK National Society for the Prevention of Cruelty to Children, which “has published a parents’ guide, as well as an open letter to Nintendo, the game’s creator”. 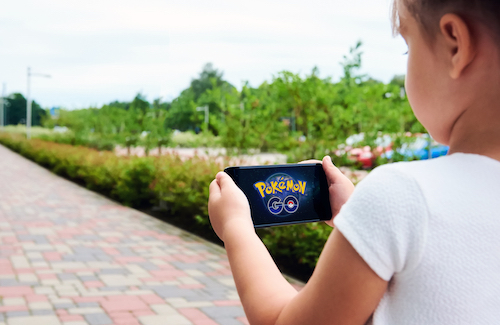 Ultimately, Dr McCartney’s column provides a balanced summary of the major points of discussion regarding Pokemon Go, and her conclusion is pragmatic: while the game could be made safer, the benefits appear to outweigh perceived risks. Our Editor would love to hear from any educator using Pokemon or Pokemon Go to generate positive learning outcomes. If you have a story for us, please don’t hesitate to email the Editor at campbell.phillips@primecreative.com.au.